Providing additional processing capabilities to archived PLANCK data. ESAC has been ESA’s Science Operations Centre (SOC) since 2008. This is where all ESA missions archive data are currently residing. While the Planck operational mission has ended, the process of performing science on the collected data is still in its infancy and is expected to continue for many years to come. The Planck Legacy Archive (PLA) hosted at ESAC is the data archiving system of the Planck science mission and it contains all public products currently available from the mission. The main objective of PLAAVI is to allow users to apply various post-processing to PLA data before downloading them. Effective Beam Averaging on Map Cut-out: Allows the users to request an average of the effective beam information over a map cut- out whose center and region of interest are defined by them. Unit Conversion: Offers the ability to download archived Planck maps converted to the units of their preference. Color Correction: Allows the users to apply color correction to any map or catalogue stored in the Planck archived maps based on user defined parameters associated to the spectral energy distribution by providing a spectral index for the calculation of the flux densities. Masking: Offers the ability to mask out parts of the sky, either by using pre-existing masks, or by letting the users define their own masks and then apply them in any map. Bandpass Transformation: Offers the ability to transform an observation from Planck into something that would have been observed by another experiment, thus represented by a different bandpass profile. 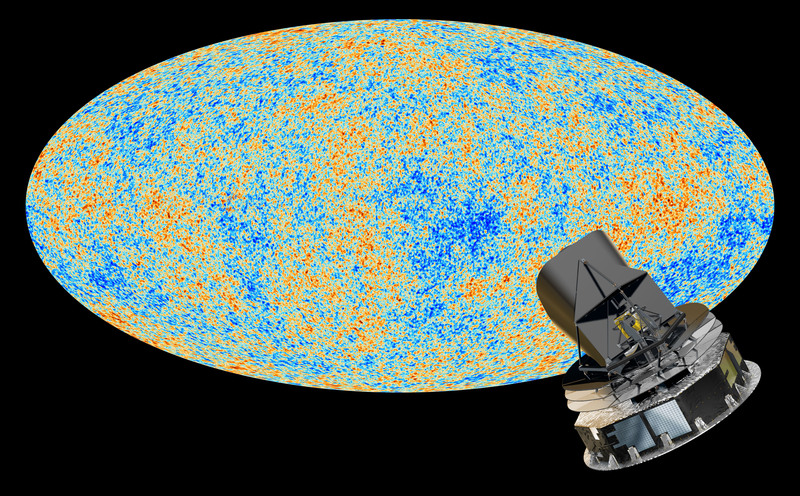 Planck Sky Model (PSM): Offers the ability to run online versions of the Planck Sky Model, a simulation tool, which offers a prediction of the full sky at frequencies ranging from a few GHz to a few THz based on a combination of data and models. Map-making: Enables the users to trigger the production of small maps of point-like or compact sources from timelines in the Planck archive. The map-making functionality is intended to allow the user to select frequencies/ detectors, time boundaries, the resolution of the new map (based on HEALPix Nside parameters), the area of the sky to make the map, the HEALPix scheme to make the new map (eg. NESTED or RING) and the map-making method to be used among other parameters. Component separation: Offers the ability to generate component separation maps by separating astrophysical components (e.g. cosmic dust, free-free emission, synchrotron, radiation) from the cosmic microwave background fluctuations, point sources of various kinds etc. The PLAAVI project has been awarded to Planetek Hellas, and its sub-contractor XAL (Norway), by ESA in February 2015.